1st Grade Yunnan black tea is a hearty and rick black tea from the famous province of Yunnan China. 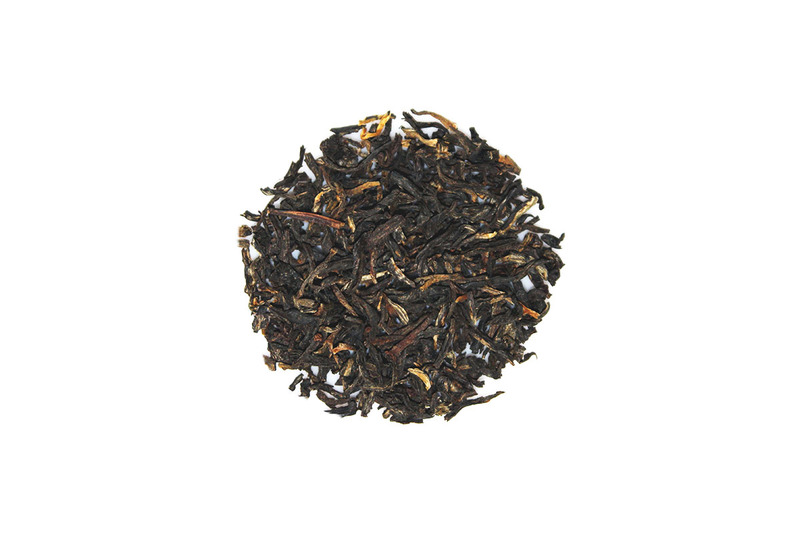 Experience the smooth, slight hint of honey with this wonderful black tea. For an everyday tea drinking experience, I tend to prefer blacks over greens or herbals and this Yunnan was perfect for that. Not overly ambitious in flavor profile or scent, this tea is simple and straightforward. I brewed it hot and drank it black and found it to be smooth and hearty. I could see this easily becoming the tea I reach for when I want a cuppa but I don't want anything too fancy or floral. I recently replaced tea with coffee. This tea was a pleasant surprise the first morning I tried it, I really enjoyed the organic black tea. I will be getting more of this tea.